Known historically as the father of European modern dance, Laban was a visionary, humanist, teacher and theoretician, whose revolutionary ideas bridged the gap between the performing arts and science. He was a dancer, choreographer, painter and movement researcher, who had special interest in music, architecture and geometry. 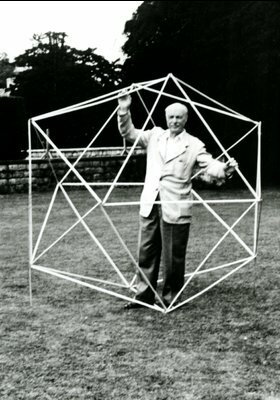 Laban’s work is noted for mapping the human “kinesphere”, a term he created to describe the 3- dimensional space of our human actions. Laban’s work also explicated the dynamic range of expression in our movement. He applied his theories to many areas—from the performing and visual arts to education to efficiency studies of factory workers. As an author (of numerous books) and teacher, he influenced artists and thinkers as diverse as Kurt Jooss, Mary Wigman, and DH Lawrence. He shaped the philosophical basis of the new German Dance Theatre that flourished after the 1960s with Pina Bausch and Susannah Linke and others. His work and his ideas influenced a whole generation of dancers, dance theoreticians and choreographers and do still today. Laban uncovered basic principles of structure and purpose in human movement. His influence on the fields of dance, theatre, dance therapy, and visual art has been substantial. Irmgard Bartenieff was a student of Rudolf Laban and one of the earliest proponents of his work in the United States. 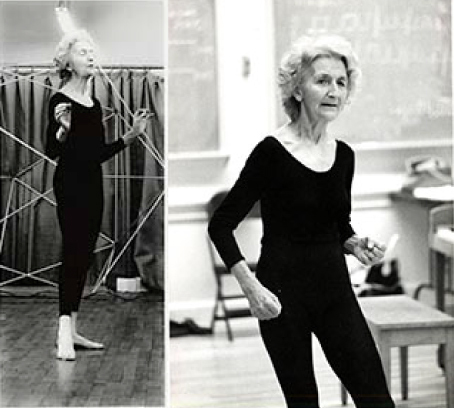 As a physical therapist, Bartenieff applied developmental principles and Laban’s theories to her work with polio patients and dancers, originating a physical reeducation method we now call the Bartenieff Fundamentals (BF). Bartenieff is noted for her utilization of awareness of the bony architecture of our anatomical form in optimizing the functional and expressive potential of human movement. 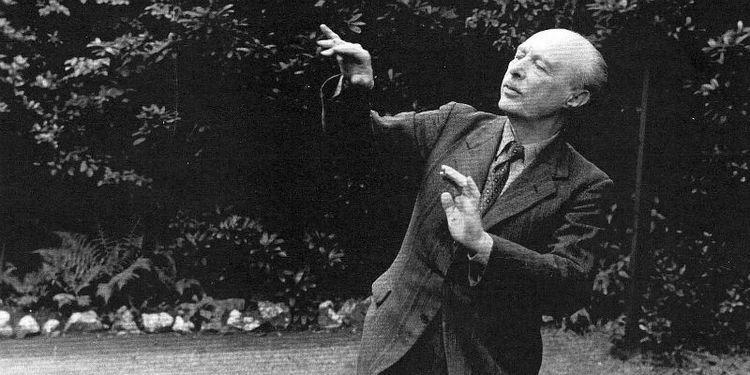 Bartenieff was also a cross-cultural movement researcher, dancer, notation expert and pioneer in the field of dance therapy. 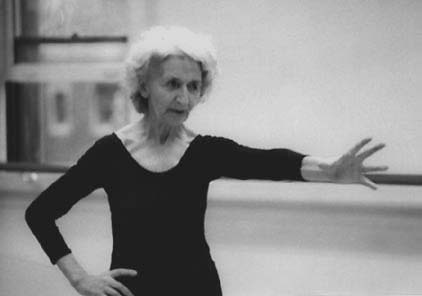 She initiated the professional training program in Laban Movement Studies in 1978. In 1980, Bartenieff’s comprehensive text, Body Movement: Coping with the Environment,was published.